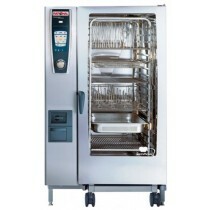 Rational SCC 61 6 grid. 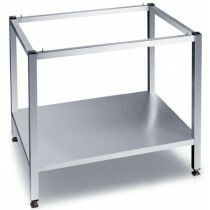 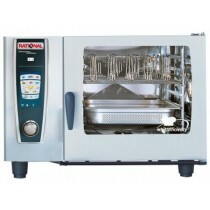 1/1 GN, Electric Self Cook Center with Care Control. 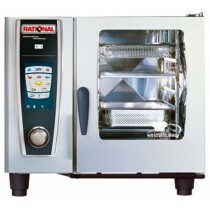 Rational SCC 101 10 grid. 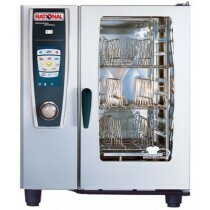 1/1 GN, Electric Self Cook Center with Care Control. 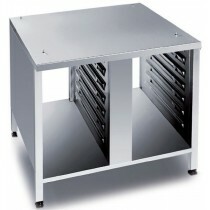 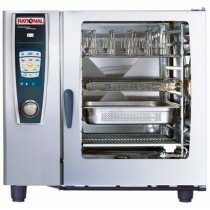 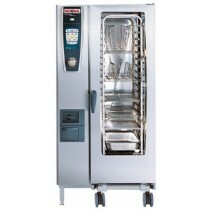 Rational SCC 201 20 grid, 1/1 GN, Electric Self Cook Center with Care Control. 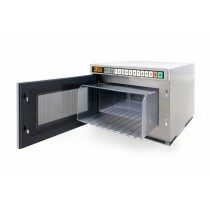 Heavy duty commercial Microwave Oven with Touch Control complete with Microsave Cavity Liner, protecting the interior from spills and burnt food particles. 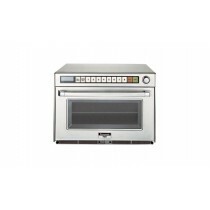 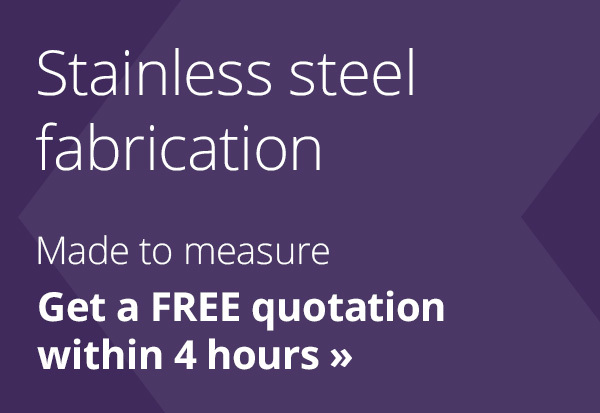 This heavy duty Panasonic microwave oven features a range of features designed specifically to cook many orders at once, quickly, and effectively.